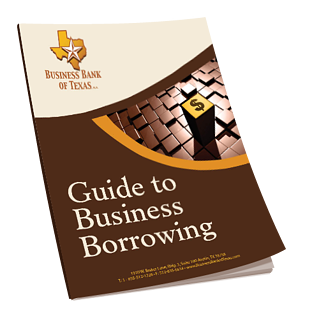 In most cases, a business owners will choose to use some form of debt financing, such as a loan or a line of credit. However, sometimes a business owner will seek to sell equity in their business instead. Selling equity in the business may seem like an easy and immediate fix compared to the rigorous requirements of a bank loan application. When investors have the right experience or industry connections, there can be good cause to take this route. However, sometimes selling equity in a business can be a short-sighted decision. For one thing, selling equity means giving away some of the ownership of the business. This can cause frustration when investors and business owners have differences of opinion about the direction of the company’s growth. Having to consult with investors before making important decisions means business owners may lose the ability to grow the company the way they want to in order to please outside investors with a stake in the business. In rare and extreme cases, founders can be forced to cash out their own ownership stakes in the company. 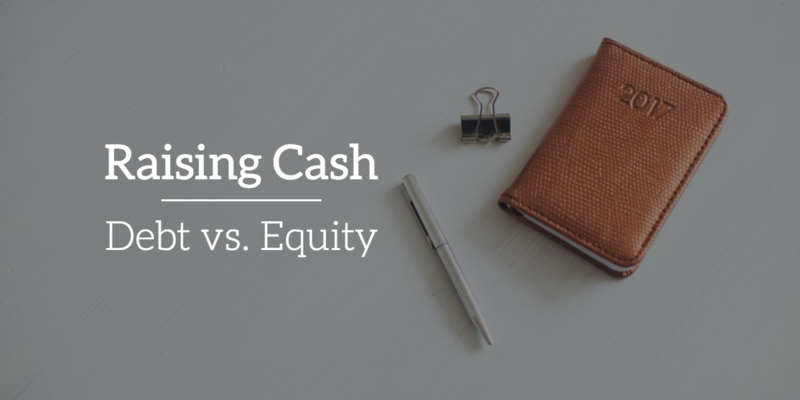 Investor disagreements aside, there is another major reason to think twice before choosing to sell equity in order to raise cash. Even if they retain control of their business, by selling an equity stake, owners may be giving up much more in future cash flow than what a bank would charge for interest. Keep in mind that the best case scenario for a bank is that their loan is paid back in full. An equity investor has unlimited potential gains, as they will always get a percentage of the profits. 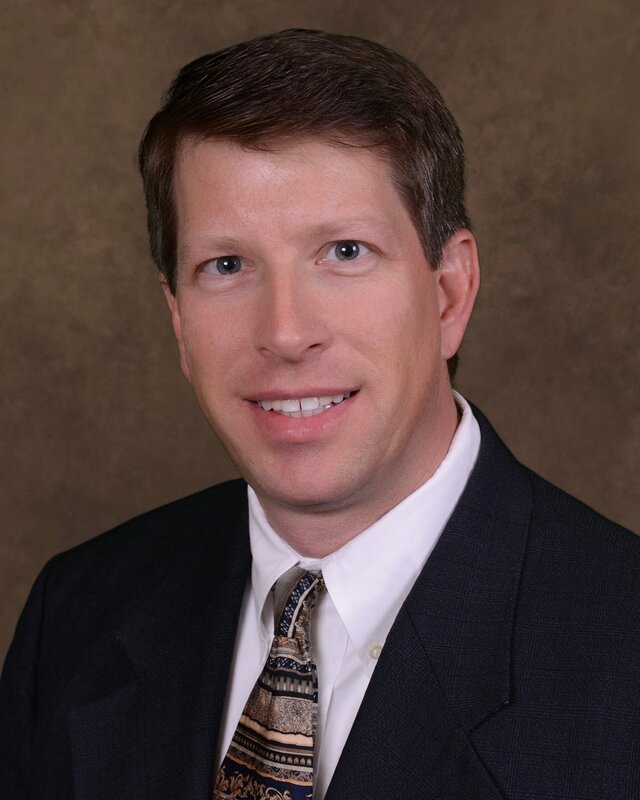 Bank financing is typically the most cost-effective way of raising cash, and can be a preferable path for buying equipment or real estate, or to support working capital. In a low-rate environment, it is almost always preferable to finance real estate with a loan instead of paying cash for it. If your company’s debt-to-equity ratio is low enough to qualify for a loan, it’s generally wise to finance equipment, vehicles and other long-term assets. This leaves cash available for growth, working capital, dividends, and other normal uses of profit. While a bank loan will require more thorough reporting and documentation in order to qualify, these are healthy financial habits business owners should get themselves into anyway. It’s generally wise to take the time to ensure your financial statements are up-to-date, and that you have a clear picture of how well the money in your business is being spent. If you'd like to see how much working capital you might need to help your company grow, take a look at our working capital needs calculator. To learn more about how to use debt responsibly to grow your business, take a look at this article or download a copy of our Guide to Cash Management.